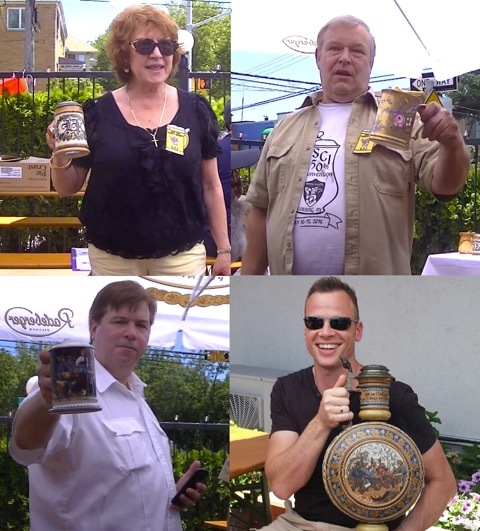 The Thirsty Knights is a chapter of Stein Collectors International serving members in the New York/New Jersey area. We meet four times a year to enjoy our passion of serious beer stein collecting in a social setting, and we are far more than a hobby club. 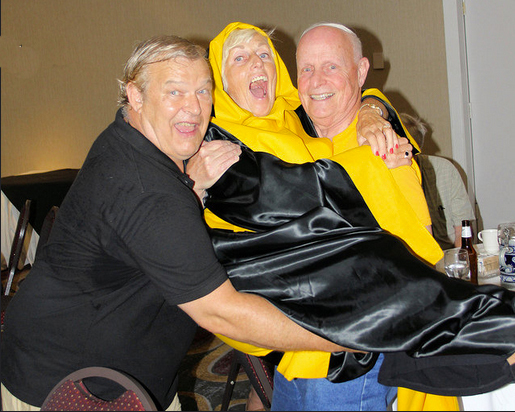 We are a non-profit, tax-exempt formal organization, ruled by by-laws. 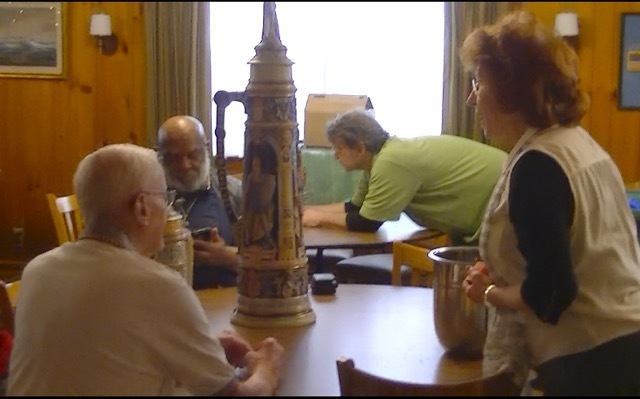 Friendships are made with people who share in a common interest: learning more about the making and history of drinking vessels, and sharing aspects of German culture. A typical meeting includes steins for sale, a main presentation of serious, accurate and “scholarly” research on a stein related topic (sometimes by a guest speaker), member talks on favorite steins and good food and drink, along with a short meeting on club business. We have both antique and contemporary collectors in our group with wide ranges of collecting interests.